Is Spirulina Now a ‘Miracle’ High-Protein Super Food? Ignored Since the 1950s - Is Spirulina Now a 'Miracle' High-Protein Super Food? Struggling to get your health back after having a baby? Are you struggling to get your health back after having a baby? Do you struggle with pain lifting children in and out of the car? Does your back hurt when lifting baby? Do you find it hard to get comfortable at night? Here are 3 Basic tests to see if your post baby body is recovering the way it should. Start lying on your back on the floor. Feet fixed to the floor (do not hook feet under an anchor point). Slide your arm up towards your knee until your wrist hits your knee cap. The movement should be done slowly – 3 secs up and 3 secs down. If your back hurts during the movement you are not engaging your abs – STOP immediately. 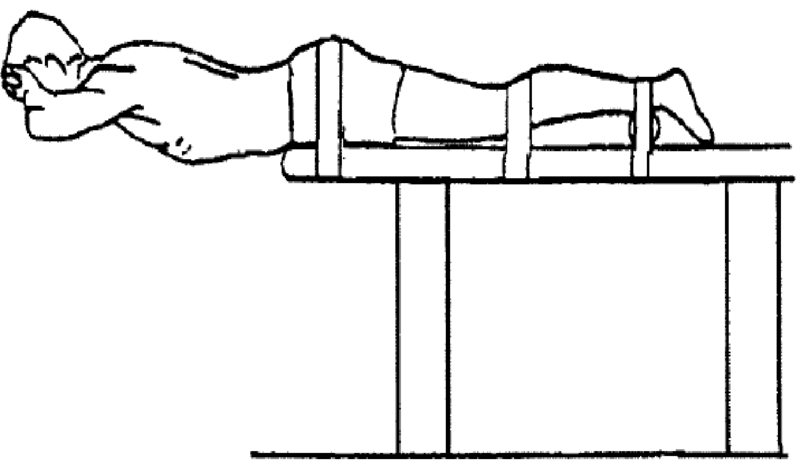 You are required to lie on one side supported by your hips, legs and forearm. Elbow is bent with hand facing forward. The leg on top is placed on top of the lower leg with both feet on the floor. You place your upper arm against your side. To do the test you lift your hips off the floor until your spine in held in a line whilst your support your weight on by your elbow and feet. You statically maintain this position for as long as possible. If you are unable to hold body up or thigh touches the floor your test is terminated. 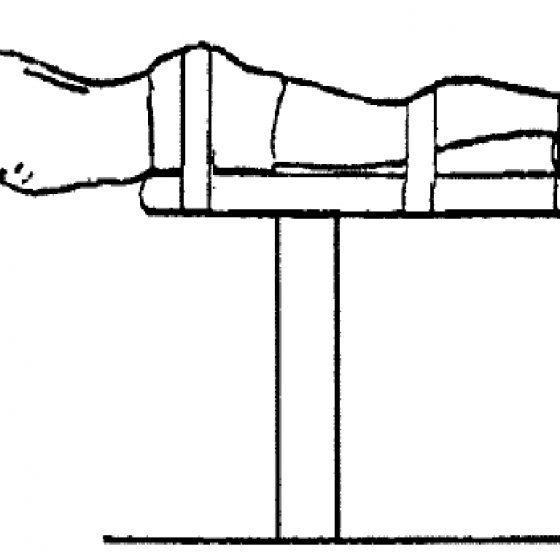 Start lying face-down over a bench, lower half of your body supported by either straps or another person holding your legs down. Stomach should be off the edge of the table, therefore the waist and legs should be supported by the bench. Hands should be held at the side of your head. Make sure bench is stable and person is supporting you as you can fall and injure yourself. You are required to hold a horizontal position until you completely fatigue and cannot hold yourself up any longer. If fail one or more of these tests then you may need a little extra help to get your body back on track. Gordon Chiropractic and Exercise Physiology may be able to get your body functioning again in his baby/child friendly offices in Rose Bay, Sydney. At Gordon Chiropractic we will do a complete assessment of all the muscles in your body, test the nerves and look at the joints in order to determine the most effective way to get you back to where you want to be. Call 9371 7774 NOW and take the first step to get back to your former self. Moreau, C. Green, B. Johnson, C. Moreau, S. (2001) Journal of Manipulative and Physiological Therapeutics. Vol 24, Number 2.